Margaret and her family find peace of mind at Avonpark. When Margaret Wyatt’s husband Maurice died in 2004, she initially chose to stay in their old home in Beckington, near Bath but then decided to sell the property because it was simply too big. She eventually moved to a Duchy of Cornwall cottage in Newton St Loe near Bath, where she stayed for over seven years before illness persuaded her to seek an environment that provided more on-site support and peace of mind. “My daughter Jane was familiar with Avonpark retirement village and suggested we look at this as an option,” said 88-year-old Margaret. “Once I had visited the village I was sold on it,” she added. Margaret opted to rent rather than buy a ground floor studio apartment and says the move has brought both her and her children peace of mind. “I particularly liked the fact I could personalise my apartment with my own furniture and belongings which is so important to maintain a sense of ‘home’. “We know that there is support at hand should I require it and one of my daughters lives locally which enables me to get out and about and stay in close touch,” she added. “I still have my independence too”. 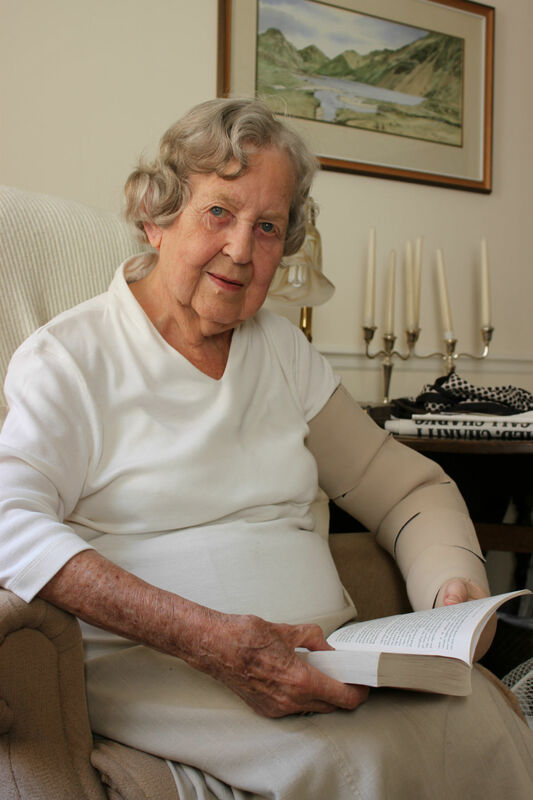 “The staff and residents here are lovely and I can dip in and out of social occasions as I like, which is lovely. “Almost a year on since moving here I have made new friends and shared lots of memories. I have no regrets whatsoever in choosing Avonpark,” added Margaret.